Improve your game with this nylon shooting sleeve. 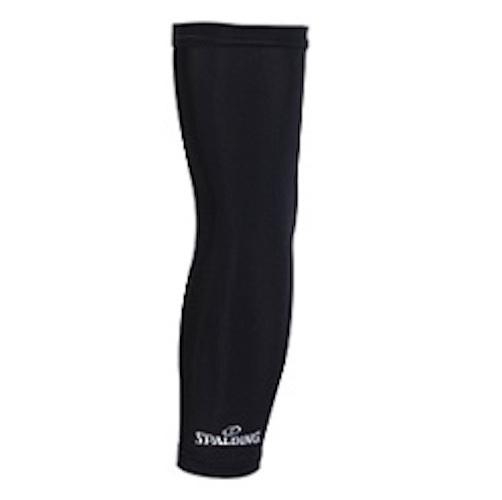 The sleeve provides warmth while giving the arm compression and support. Made with 85% nylon and 15% spandex this item is built to last. Great for your children who need that extra bit of confidence while giving a unique stylish look. A: This item does not have a warranty. However, if something does arrived damaged or defective we get it replaced at no cost. Feel free to contact us with any other questions.